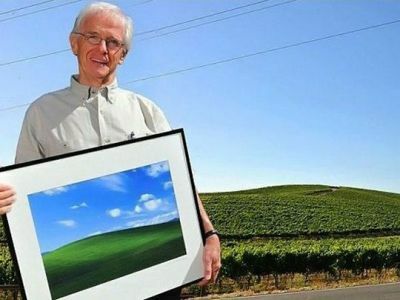 Chances are you have seen this photo at least once in your lifetime if you are a computer user. 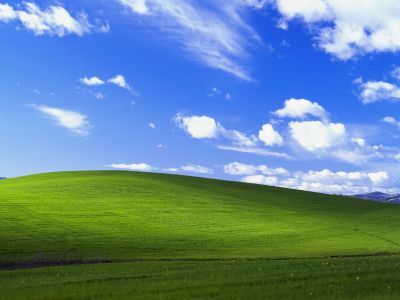 Whether you are a Windows user or not, you surely have seen Windows XP's default wallpaper - the green hill and bright blue sky with a bunch of clouds. It may very well be the most viewed photo in history. Ever wondered if Bliss wallpaper is a real photo of a real place or made up in Photoshop? It's real! 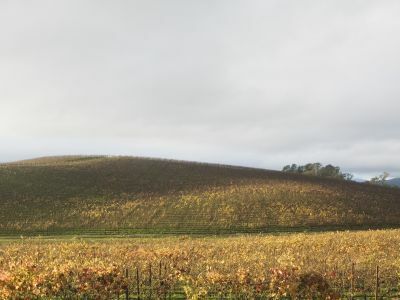 It's a photo of a landscape in Napa County, California, USA. 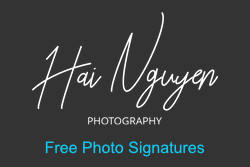 The photograph was taken by professional photographer Charles O'Rear. The photograph was not digitally enhanced or manipulated in any way. Here is the same location's photo taken in 2006.